A growing feature that is becoming more popular in coffee machines is the ability to select your own brew strength. It’s truly a great feature for those who want something stronger than what coffee machines usually supply. With a greater ability to control your resulting cup, you’re more likely to enjoy your brew! Furthermore, it makes that control easier when compared to other brewing methods such as using a percolator or pour over method. To help you with finding the perfect coffee maker to give you control over your brew strength, we’re taking a look into 10 great options! All of these coffee makers are able to allow you to select a stronger brew. So read on, and you’ll find the perfect coffee maker for your needs! For those who like something with an elegant, simple design, the Breville YouBrew is a great choice. This machine allows for 8 different strength settings so that you can get the exact brew you want. 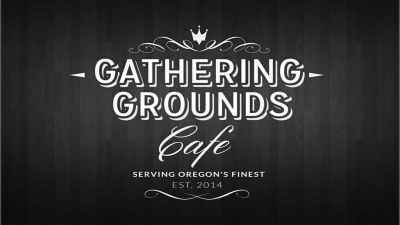 It’s also able to provide various single-serve options as well as a carafe for up to 12 cups. Furthermore, it offers an LCD screen to make programming the settings you want easier. That also makes it simple to wake up to a delicious cup of coffee in the morning with minimal effort. To make the cleaning process a little easier, it also offer a drip tray you can remove when needed. Many customers love how easy it is to use, and the high levels of customization it offers. If you’re looking for something a bit less costly, the Mr. Coffee 12-Cup is a perfect choice. 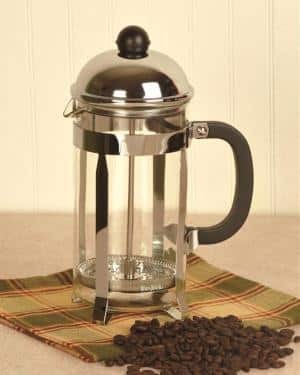 This coffee maker comes in at under $35 and allows you to brew up to 12 cups of coffee in the carafe. Furthermore, you’ll be able to use the Brew Strength Selector to ensure the strength of your brew fits your tastes. On top of that, it offers the ability to filter the water you use to result in a drink that tastes more pure. It also offers an automatic shutoff which will ensure the machine turns off when it hasn’t been used for two hours. If you already have a Mr. Coffee Thermal Carafe, then this machine is a good match for that as well! Another fantastic option on the market today is the Krups ET351. This option is able to brew up to 12 cups and allows you to adjust the strength of the brew as needed. Thanks to the easy-to-use buttons and LCD screen, you’ll also be able to program this machine to wake you up with hot coffee. On top of that, the carafe is made to be thermal and keeps your coffee hot for longer. There’s also a clean function that is able to assists you when you need to do a descaling of the machine. You’ll even be able to control the brewing temperature, an ideal feature for those who want to drink their coffee right away. For those who like something with a pop of color, the Bella Dots is the perfect solution. This machine makes it simple to brew the perfect brew through the use of the LCD screen and easy buttons. It also provides a filter that can be removed and cleaned as needed. Furthermore, it’s able to shut off automatically after 2 hours to ensure the safety of your home. If you want something to match your kitchen, this is also an option with a wide variety of colors to suit that need. On top of that, you’ll be able to use the 24-hour timer to set the coffee to start brewing as soon as you wake up the next morning. While for many, a standard drip-style coffee maker works perfectly well, some crave a more high-tech device. In those instances, the Keurig K575 is a highly customizable option. 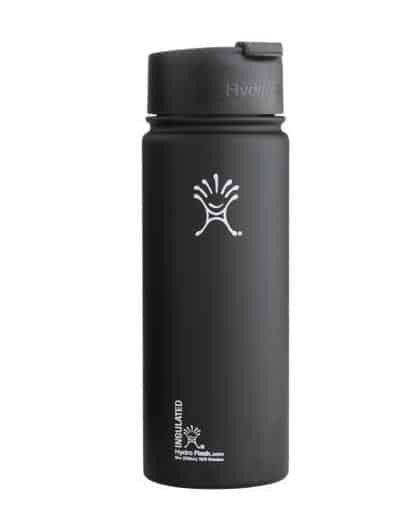 It provides a large water reservoir of 80 ounces as well as the ability to control the strength and temperature of your beverage. Thanks to the LCD screen, all the features and settings will be easy to keep a handle on and adjust as you want. Do keep in mind that you’ll need to use K-Cups for this device, so make sure you like them! You’ll also have the option of purchasing a carafe for when you want to brew larger amounts. For those who don’t want to pay the price of other single serve brands, the Hamilton Beach FlexBrew is a fantastic option. What sets this option apart from others is that you can use a variety of coffee pod types for this one, not just K-cups. You’ll also be able to choose between regular and bold brewing strengths. That’s not as customizable as other options, but it’s one that can work for many users. Due to the design of the machine, it’s also able to brew directly into your mug. 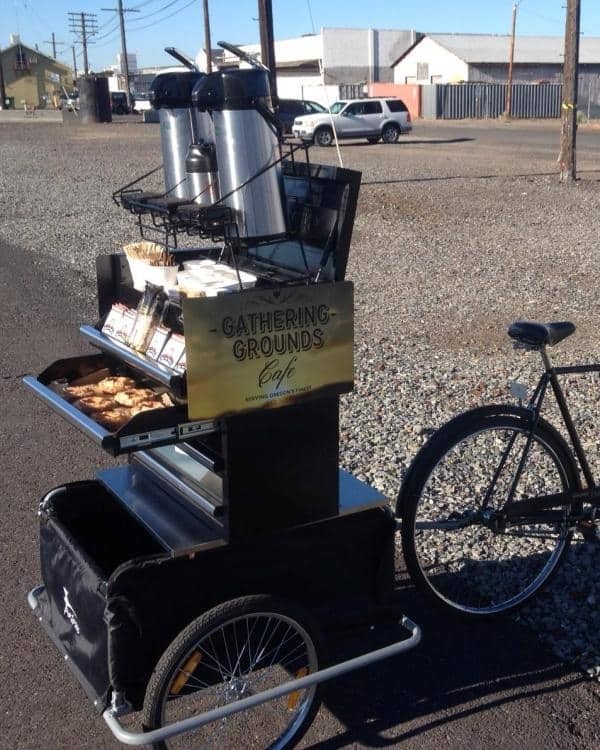 That way you won’t have to worry about using the carafe as a middle man when you just want one cup. It also comes in at just under $60, making it a highly affordable choice. Not everyone wants a full 12-cup coffee maker, and in those instances the Cuisinart DCC-2750 is a great option. 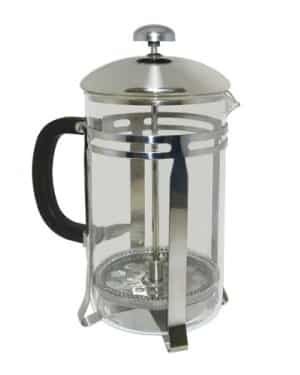 This machine provides a thermal carafe capable of holding up to 10 cups. It also allows you to choose between a bold and regular brew for when you want added strength. You’ll even be able to adjust the auto-shutoff to anywhere between 0 and 4 hours. That way, when you head off to work you’ll be able to trust that the coffee maker will shut itself down. For those who need a quick cup before the brewing is done, you can also hit the “pause brewing” button so you won’t have to wait. On top of that, it even includes a gold tone filter that remains permanently for long term use. The Hamilton Beach Single Serve is a perfect choice for those who want a single serve option. Using this machine, you’ll easily be able to brew into a mug or travel mug, which can be quicker and saves on the dishes you have to do! In addition, you’ll be able to use just about any coffee you want, without a need for specific pods. On top of that, this machine includes the option to select a bold brew rather than a regular one. If you want to go even bolder than that, you can play around with your water-to-ground ratios. Overall, it’s also an option that comes in at a great price, just under $35. Similar to the DCC-2750, the Cuisinart DCC-3200 is an easy-to-use device with a lot of great features. You’ll be able to choose between bold and standard brew strengths as well as set the automatic shutoff up to 4 hours after use. In addition, the temperature control can also be adjusted to suit your tastes. It is a larger option than most others, allowing you to brew up to 14 cups as needed. Furthermore, this option uses easy buttons and a convenient LCD screen to program the device to suit your needs. If you’re looking for an option that can save you money over buying paper filters, then you’ll love the re-usable gold filter in this machine. The Gourmia GCM6850 is an ideal option for those who want more control over the strength of their cold brew. It’s a convenient tool, able to create cold brew in a matter of minutes, and allowing you to choose from 4 brew strength options. In addition, it’s an option that is able to chill coffee using an ice basket during the brewing process. Using this device, you’ll be able to enjoy a cooler coffee with a smoother taste, ideal for those hotter days! It’s also ETL certified, so you’ll be able to trust that the machine is safe and useful. At just under $45, this money-saving option is perfect for brewing cold coffee beverages quickly.